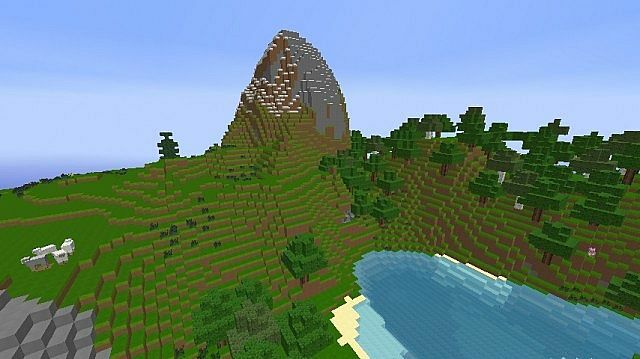 All the Minecraft lovers prefer no interference in their play. 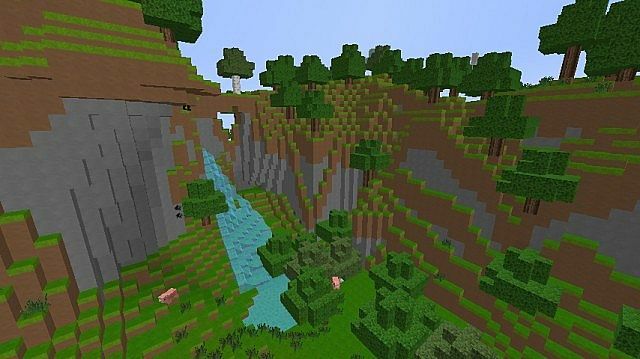 Minecraft is the most interesting game in which one has to place blocks and go an adventures. There are various kinds of modes in which Minecraft can be played. 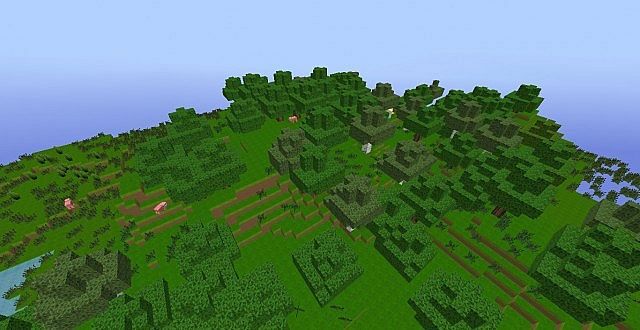 All the people who love to play in Creative mode generally use resource packs while playing. And while playing we just lose the track of time and we end up needing unlimited number of resource packs. 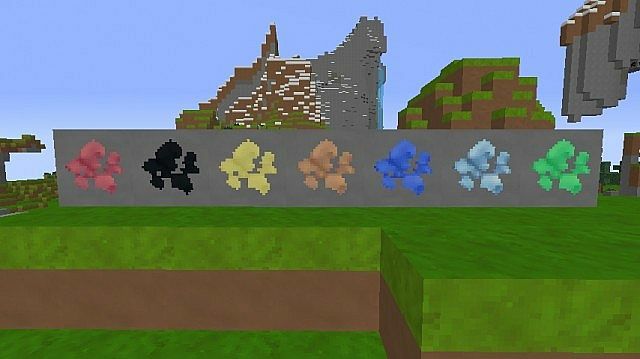 We have got very good news for all the crazy players as there is a new resource pack called Simply Detailed which is known for its cleanliness and detailness. And in this complex world getting something simple is a blessing. The best thing about this Simply Detailed resource pack is that it contains less wacky visuals and the texture is simpler when compared to other available resource packs. 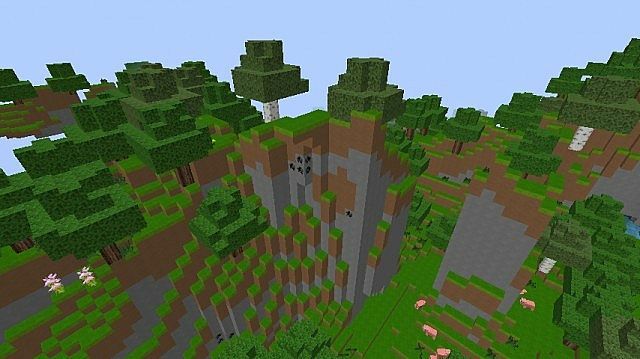 And the reason which makes this pack stand out from others is that it does not contain any unwanted textures of Minecraft, as it just has the crucial details which are necessary while playing. 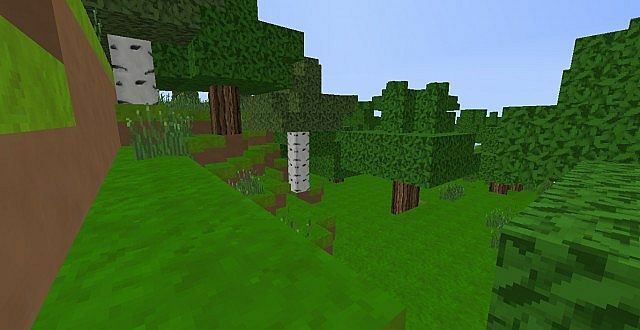 Simply Detailed resource pack does not have much detail in it but still it is preferred by one and all It makes playing all the more fun as now you do not have to deal with noise issues while playing your favorite Minecraft. And the reason why I loved this resource pack to this extent is just because of its brighter color palette. This bright color makes the game appear extremely good and it also goes very well with the simple textures of this resource pack. Additionally, this brand new useful resource pack comes with a great resolution of 32×32. *Credit for creating and developing Simply Detailed goes to Mr_Fantika. 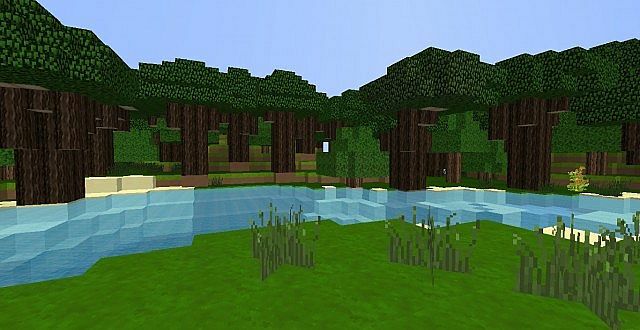 It is designed and compatible with the following minecraft versions: 1.11, 1.10, 1.9. Right now Simply Detailed has 46425 views.